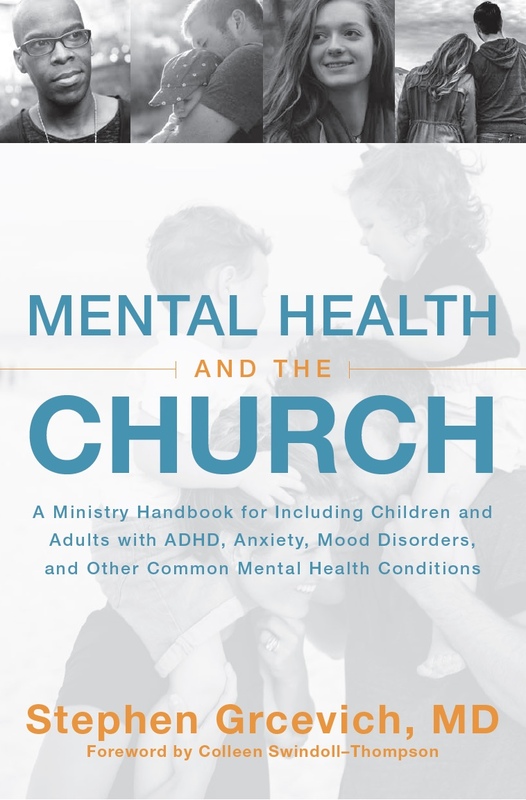 This is Part Five in our Winter 2013 blog series Understanding Depression in Kids and Teens…A Primer for Pastors, Church Staff and Christian Parents. Today, we’ll look at some other conditions that are often mistaken for depression in children and teens. One of the challenges I face as a clinician when a family comes to our practice because they suspect their child is depressed is teasing out all of the other possible explanations for why their child might appear depressed. I can figure out pretty quickly whether a child would meet enough of the criteria on a checkoff list to qualify for a depression diagnosis. The time-consuming part of the process involves systematically ruling in or ruling out all of the other conditions that can mimic depression. Anxiety disorders/OCD: In an earlier post, we touched on the debate on the question of whether Generalized Anxiety Disorder and Major Depression are different disorders, given the overlap of symptoms between the two conditions. Symptoms of generalized anxiety include restlessness, fatigue, difficulty with concentration, irritability, muscle tension and sleep disturbance. As many as 75% of teens with OCD will experience an episode of depression by the time they turn 18, presumably related to the internal distress associated with persistent obsessive thinking. Bipolar disorder: By definition, an individual with depression who at any time in their life has experienced a distinct period of abnormally and persistently elevated, expansive or irritable mood lasting at least a week accompanied by at least three of the following symptoms (four if the mood state is predominantly irritable) has bipolar disorder…grandiosity or inflated self-esteem, decreased need for sleep, more talkative or pressured speech, flight of ideas, distractibility, increases in goal-directed activity (including sexual behavior) or psychomotor agitation, and excessive involvement involvement in pleasurable activities involving potentially harmful consequences. The distinction is important because medication used to treat depression has great potential to precipitate manic symptoms in kids and adults with bipolar disorder. ADHD: Kids with untreated ADHD will often experience frustration, disappointment and family conflict associated with their inability to perform academically at a level consistent with what would be expected on the basis of intelligence. Difficulties with impulse control and difficulties self-regulating emotions frequently contribute to peer conflict and social isolation. As kids with ADHD get older, they are more likely to experience difficulties with sleep onset. They often present to our practice with sadness, discouragement, irritability and hopelessness, complaining of difficulties with concentration and fatigue. Learning disabilities: See comments about ADHD…frustration and discouragement resulting from inability to meet academic expectations or the loss of self confidence associated with spending excessive time and energy on academic tasks that peers complete with relative ease often manifest as sadness and hopelessness. Substance Use disorders: While substance use frequently occurs among teens with depression who seek to “self-medicate” their mood, in others, ongoing use of alcohol, marijuana, prescription medication and other illicit substances can produce symptoms of depression when depression was not a pre-existing condition. Adjustment disorder: Kids or teens who present with depressed mood, tearfulness or feelings of hopelessness within three months of the onset of an acute stressor but fall short of meeting full criteria for Major Depression are more appropriately classified as having an adjustment disorder with depressed mood. Bereavement: Following the death of a parent, grandparent, sibling or loved one, kids/teens often experience symptoms that may be indistinguishable from depression. We would consider treating them if their symptoms produce moderate to severe functional impairment, if they become psychotic, if they have active suicidal thoughts or plans, or if symptoms become prolonged…typically, uncomplicated bereavement resolves within 6-12 months. Personality disorders (Borderline Personality Disorder): Teens and young adults with Borderline Personality often present with prominent suicidal ideation or self-injurious behavior accompanied by a pattern of emotional instability, identity disturbance, chronic feelings of emptiness, significant fears of abandonment and potentially damaging impulsive behavior. Chronic medical conditions: Depressive symptoms are often seen in kids with hypothyroidism, anemia, lupus, diabetes, epilepsy, or in kids being treated for cancer. Medication: Kids receiving steroid preparations and contraceptives can experience depressed mood as a medication side effect. Stimulant medication and antipsychotics can also produce or exacerbate depressed mood in children and teens. The take-home point is that diagnosing depression in a child or teen requires a considerable degree of thoughtfulness, and a thorough understanding of why a child is chronically sad or irritable is essential to developing a sound treatment plan. 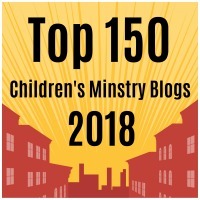 This entry was posted in ADHD, Anxiety Disorders, Bipolar Disorder, Depression, Hidden Disabilities, Key Ministry, Mental Health and tagged ADHD, anxiety, Bipolar Disorder, Borderline Personality Disorder, children, children's ministry, Depression, diagnosis, Family Ministry, Inclusion, Key Ministry, learning disabilities, medication, OCD, Stephen Grcevich MD, substance abuse, teens, youth ministry. Bookmark the permalink. 2 Responses to Are they really depressed, or do they have something else?